Why Google not crawling my pages? 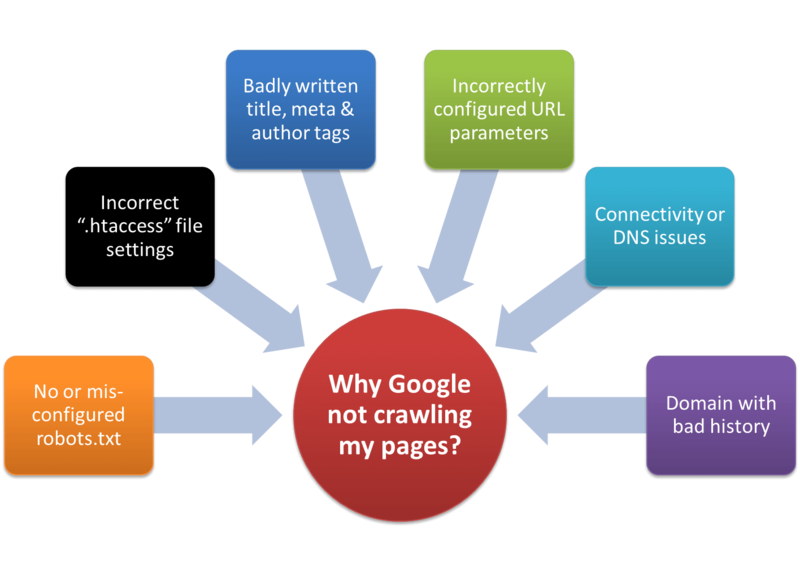 Common reasons why Google can’t crawl your pages and how you can address these issues. Help Google crawlers to make your website crawlable & indexable. See how?